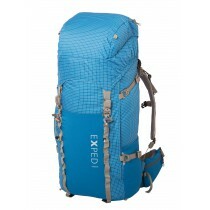 Valandre Chill Out 450: 2/3 seasons sleeping bag for trekking, travel and camping. 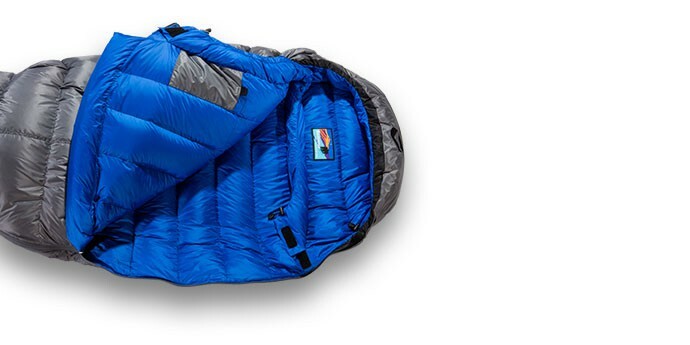 2/3 seasons sleeping bag for trekking, travel and camping. 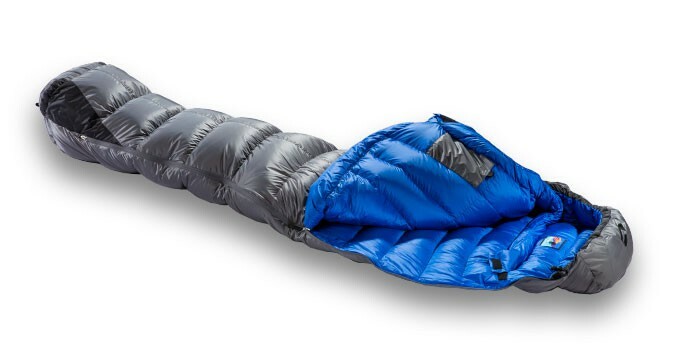 Duck down sleeping bag. 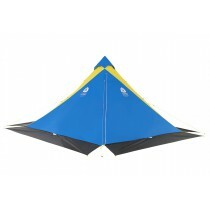 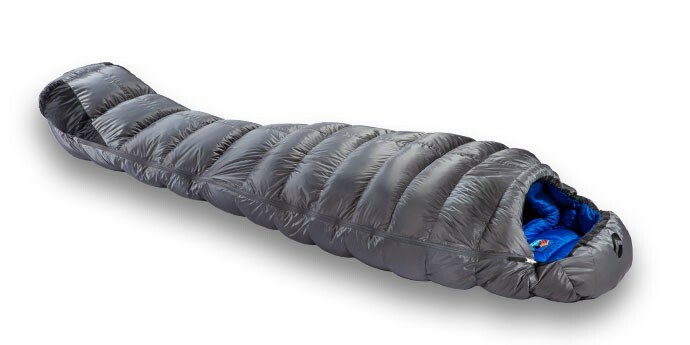 In size M, it weighs 869 grams for a comfort temperature of 1,8 ° C. This weight / temperature ratio makes it versatile, especially for summer nights in the mountains.